THK Family Service Centres (FSCs) are a key community-based focal point and social service provider for families in need. The objective of FSCs is to promote and improve the social well-being of every individual in the family, at every stage of life. FSCs are staffed with social workers and other professionals to provide a helping hand. Anyone, regardless of age, race, language or religion, can benefit from FSC services. 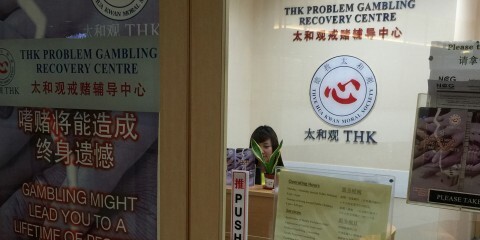 THK currently runs 5 Family Service Centres. Provided by social workers and counsellors, these services help individuals or families resolve their personal, social and emotional difficulties to cope with challenges in life. Available counselling services include marital counselling and pre-marital counselling, and counselling on behavioural problems and child management, family violence, financial difficulties, and interpersonal relationships. FSC staff identifies and assesses the needs of individuals or families and links them with appropriate community resources. Individuals or families can call, walk in, write or email their queries on personal or family-related issues. They can also obtain information on appropriate community resources or parenting resource materials at the FSCs. FSCs also conduct community support programmes to meet community needs. They can be conducted for children, youth, parents or other specific groups. THK Family Service Centre @ MacPherson, a community-based social service centre, was established by the Thye Hua Kwan Moral Society to provide various programmes and services to meet the needs of individuals and families. The centre is open to everyone regardless of race, language or religion. The Centre was registered with the Commissioner of Charities with effect from 28 July 1993 as a charity under the Charities Act (Cap 37), registration number 0971. On 13 April 1999, the Centre was registered with the Registrar of Societies, ROS 314/98 WEL with a reconstituted Management Committee and a new Constitution. The Centre has received funds from National Council of Social Service (NCSS) since 30 Nov 1993. It has been granted full membership by NCSS since 3 September 1999. We are committed to providing professional multi-dimensional services for the well-being of individuals, families and communities through our holistic and innovative programmes. High-Quality Service, Easy Access and Continuity of Service. Thye Hua Kwan Moral Society was awarded the tender to continue the operation of the then 4PM-MENDAKI Family Service Centre in January 2004. 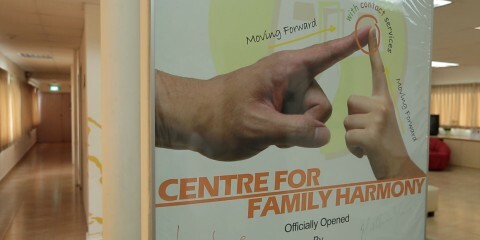 The Centre has been operating since as THK Family Service Centre @ Bedok North. Programmes for Schools, Community Groups etc. 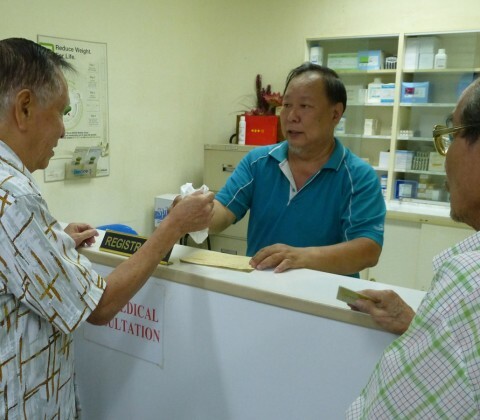 THK Family Service Centre @ Bukit Panjang provides assistance to individuals and families. It also offers information and referrals to appropriate resources in the community. 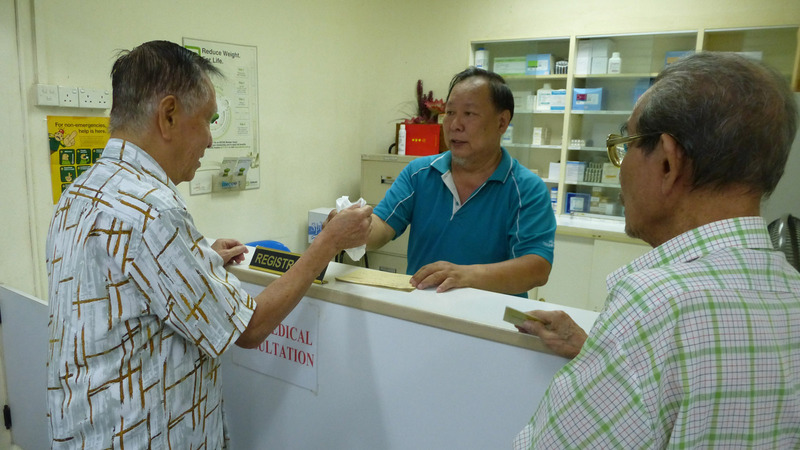 THK Family Service Centre @ Bukit Panjang, serves the residents in Bukit Panjang, Cashew-Senja and Zhenghua. The Centre aims to responsive and sensitive and to remain relevant to the needs of the community. The Centre regularly conducts needs assessment activities to identify welfare and social needs of families in the community. These assessments enable the Centre to formulate strategies in partnering other agencies to address the needs of the community. Information and referral services link individuals and families to appropriate social services for support, as their needs may be complex and require expertise in specific areas. Casework and Counselling is a support service which aims to enhance problem-solving and coping skills. This service helps to strengthen relationships and networks that enable clients to improve their situations and improve their abilities to be self-reliant. In addition, it helps individuals and families develop insight into their situations and explore the various ways of handling and resolving their social and emotional difficulties. Caseworkers will attempt to work with the clients in most instances. Where appropriate, assistance of family members and others may be sought, with the clients’ consent. The Centre runs support groups for parents, couples and special interest groups (e.g. family violence). 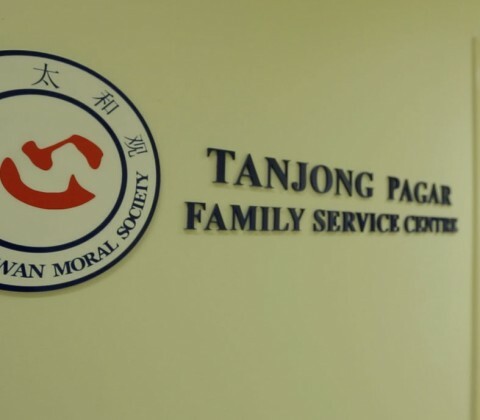 THK Family Service Centre @ Tanjong Pagar was set up in February 1991. It offers professional multi-dimensional services to improve and strengthen the well-being of individuals, families and communities through holistic and innovative programmes. THK FSC @ Tanjong Pagar currently serves individuals, couples and families with diverse needs residing in estates at Tiong Bahru, Jalan Bukit Merah and Cantonment where 2,323 HDB rental units can be found in a total of 11 flats. The FSC is staffed by professional social workers, counsellors and associates who are qualified to work on specific concerns such as relationship issues, financial hardship and parenting difficulties. 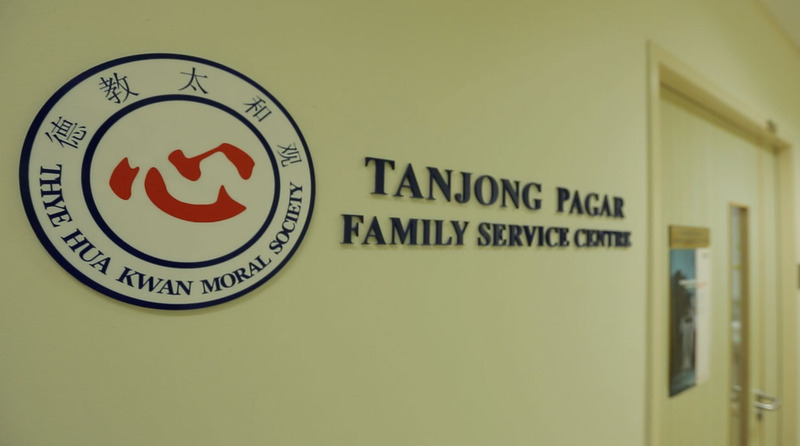 THK FSC @ Tanjong Pagar is aligned with the Code of Social Work Practice or CSWP and it provides Intake, Casework, Group Work and Community Work. The FSC runs evidence-based programmes for participants ranging from pre-schoolers to single parents and transnational moms under TOPKidz and WE is Me. is a flagship initiative that seeks to improve children’s academic performance (TopKidz Transformers), personal development (TopKidz Adventurers) and to cultivate positive leadership skills (TopKidz Leaders). Parents are actively engaged in the process through intensive workshops and small group discussions. · WOW MOM is a therapeutic group work that seeks to provide emotional and psychological support as single mums go through healing. · LIVE LIFE adopts the group work modality to assist transnational families by improving immigrant women’s self-esteem and sense of belonging and by reducing their sense of powerlessness and inferiority. · QueenBiz is an empowerment programme which leverages on entrepreneurship to improve economic status and personal confidence. The THK FSC @ Jurong started operations in Oct 2013 and provides the services and assistance to residents in the neighbourhood by providing information, consultation, casework and counselling on all family matters. The Centre regularly conducts needs assessment activities to identify welfare and social needs of families in the community. These assessments enable the Centre to formulate strategies in partnering other agencies to address the needs of the community.